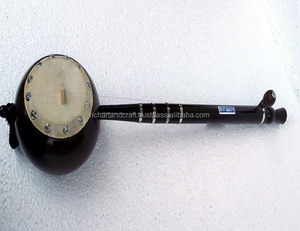 In origin the ektara was a regular string instrument of wandering bards and minstrels from India and is plucked with one finger. 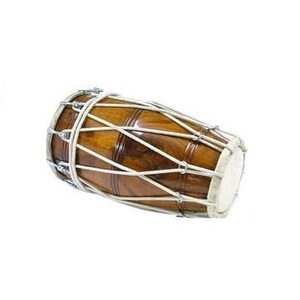 Traditional and modern forms of bhangra sometimes use an ektara or tumbi to accompany the singer and dhol. Our products are designed and crafted by the finest artisans, with incomparable skills. 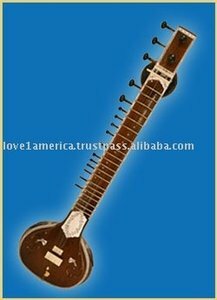 This is a true Indian Sitar and is an important part of Indian Classical Music. It is amazingly made from a vegetable known as gourd ( pumpkin family ). This magnificient sitar comes in a box. It may be the oldest stringed instrument in the Indian subcontinent. The ektar is described in ancient Sanskrit texts as the ekatantri vina, literally the "one stringed lute". The ektar is very popular in folk music and has a strong rustic connotation. Other payment option possible upon agreement. General information: Given photos are showing samples of products, the actual variety of models is much bigger. Unless if there is no special request, we always try to send as much variety as possible. 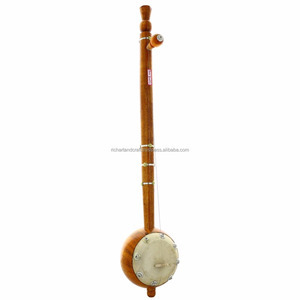 Product Title - Rawan Hattha a folk instrument of Rajasthan - Said to be one of the oldest known string instruments, it is rare to find it now-a-days. 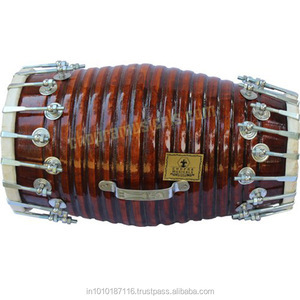 In addition to these are sympathetic steel strings varying between three to thirteen, passing over a bridge and than directly to the wooden pegs fixed to the sides of the stick. 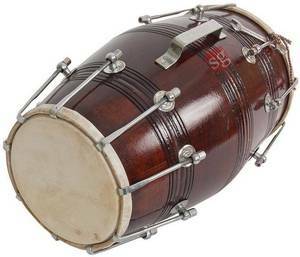 It is played with a curved bow of horse tail hair drawn across the strings with rhythmic jerks, the small brass bells attached to it providing the jingling stress on the beats. These pieces are further packed in plastic wrapper in multiples of 50 pieces in order to prevent them from dust. And all this careful process ensures that what you get are the best products in its range. 5. Q: How long is the sample time9 A: Sample production time takes 5 - 7 working days. We have skilled craftsmen who carve wooden blocks to form fine designs and patterns on wooden blocks. These wooden blocks can be used to print designs and patterns on paper, textile, etc. These wooden blocks can also be used with furniture and interiors to add new patterns and designs to them. s a bamboo stick having beads inside. On shuffling the stick, it gives a clear rain drops like sound. We have never compromised on the quality and the services provided to the customer. We believe in keeping the customers happy and providing them with products at a very competent price. Dependability We are constantly working to improve our services and the product line we offer. These wooden blocks can be used to print designs and patterns on paper, textile, etc. We have skilled craftsmen who carve wooden blocks to form fine designs and patterns on wooden blocks. These wooden blocks can be used to print designs and patterns on paper, textile, etc. Sizes can be changed as per buyers requirement at tooling cost. Packing and labelling can be modified according to buyer's instructions and specification. Prompt delivery and good quality with best prices are attributes of ATIQCO . 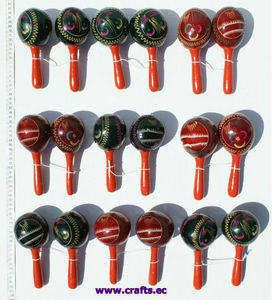 The strikers are typically beads fastened to the ends of leather cords around the waist of the damaru. Rich Art And Craft is manufacturers and exporters of India n handicrafts. Our products are designed and crafted by the finest artisans, with incomparable skills.